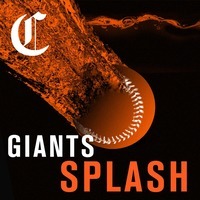 Giants Splash is The San Francisco Chronicle’s podcast on the San Francisco Giants, hosted by beat reporter Henry Schulman. 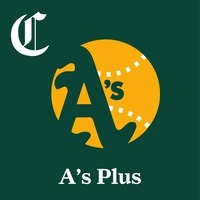 The show features in-depth analysis. 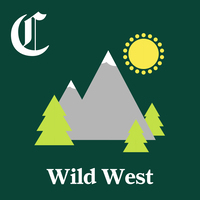 Dive inside the biggest Bay Area stories of the day with Fifth & Mission, a new podcast from the San Francisco Chronicle. It's All Political Do “Aspirational” Politics Work in the Age of Donald Trump? It's All Political | Do “Aspirational” Politics Work in the Age of Donald Trump? Warriors Off CourtHow Bad Is It for the Warriors? 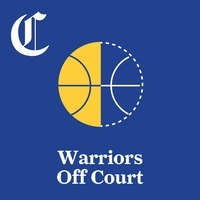 Warriors Off Court | How Bad Is It for the Warriors? San Francisco City InsiderFixing SF's Behavioral Health System Is Difficult. Here's Why. San Francisco City Insider | Fixing SF's Behavioral Health System Is Difficult. Here's Why. It's All PoliticalJohn Delaney? For president? 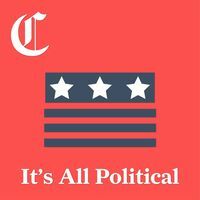 It's All Political | John Delaney? For president?